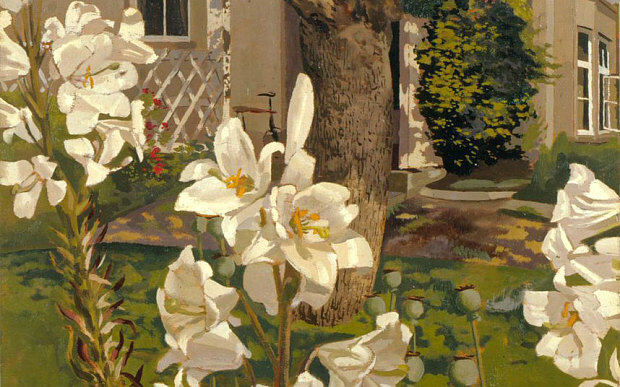 An unprecedented collection of work by ACS member Stanley Spencer has returned to his beloved home village of Cookham. The Stanley Spencer Gallery is currently showing all of the artist’s works from the permanent collections of the Aberdeen City Art Gallery and Leeds City Art Gallery which, together with the eponymous Gallery’s own eminent examples of work, exhibit the diversity of the artist’s ‘Creative Genius’. This wonderful exhibition shines particular light on Spencer’s lesser-known skill in observing and representing the natural world alongside displays of his acclaimed spiritual and figurative works. For more information, visit the gallery website here.